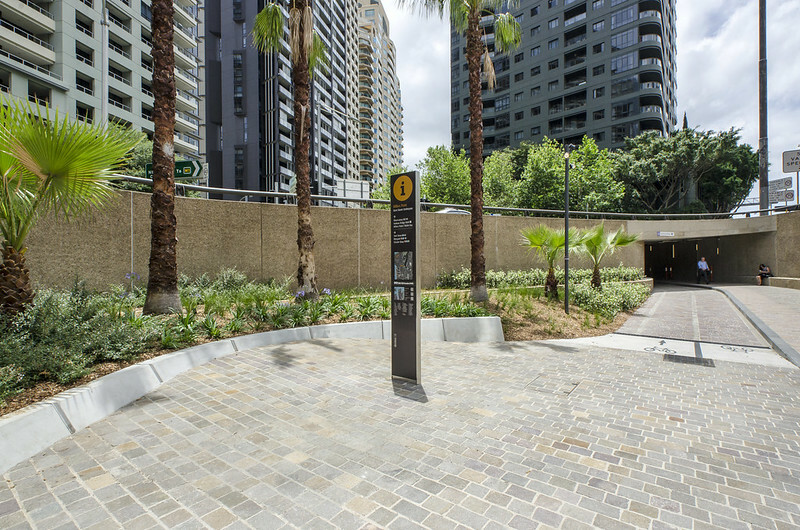 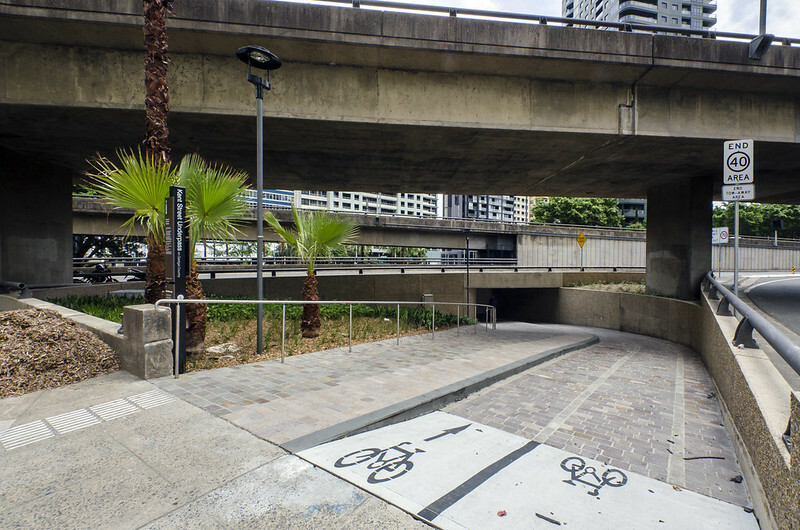 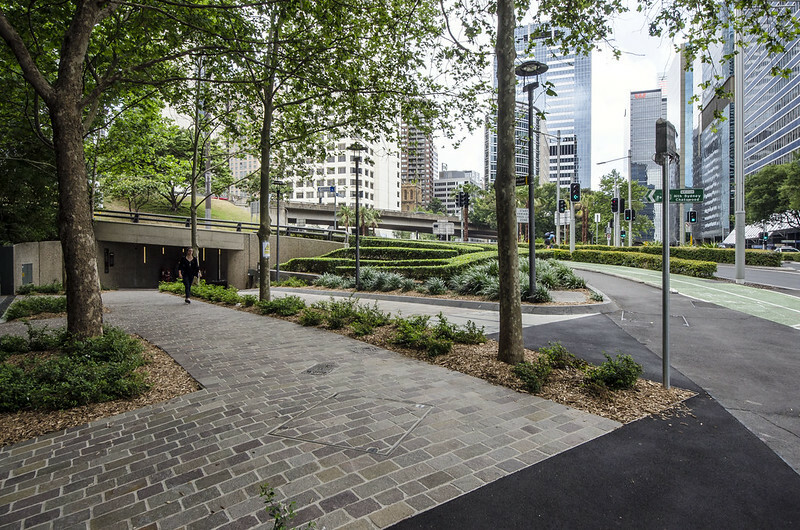 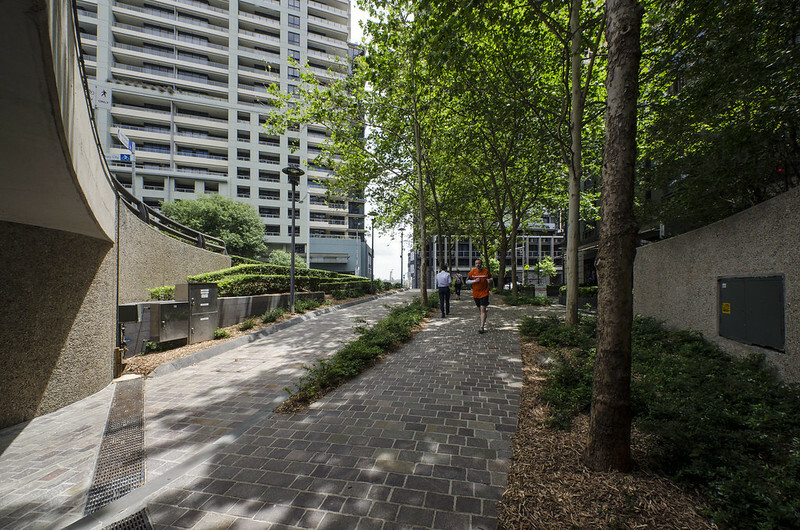 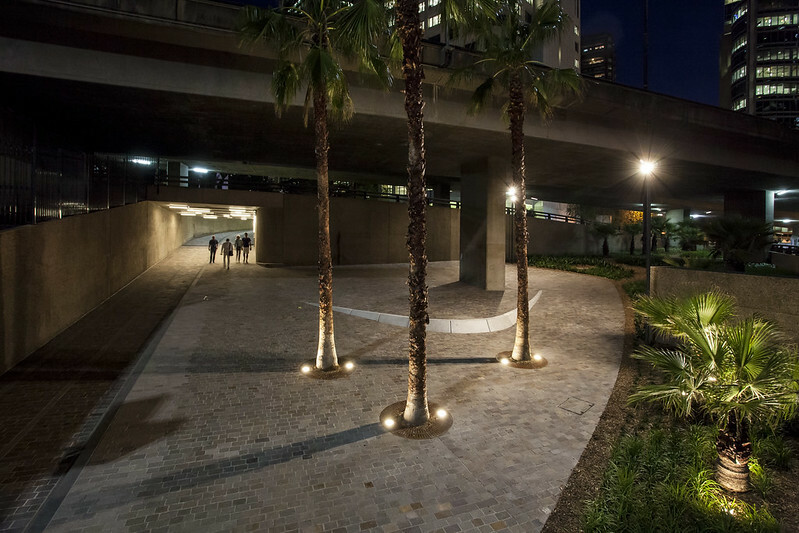 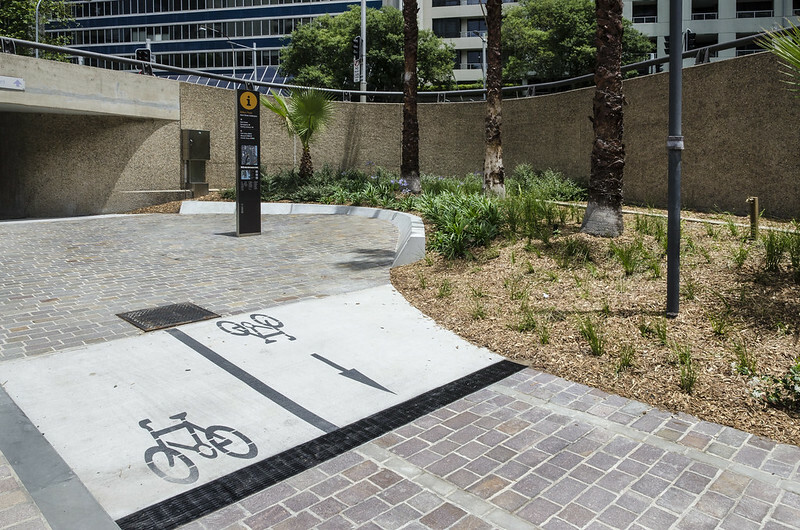 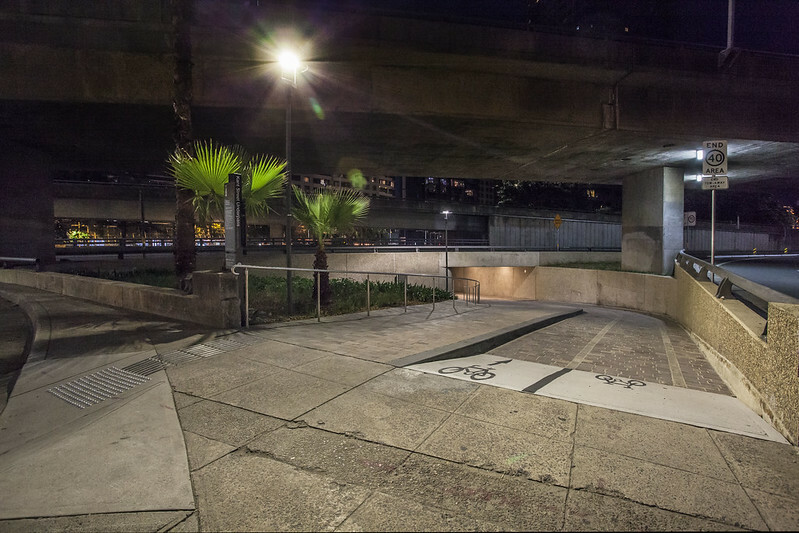 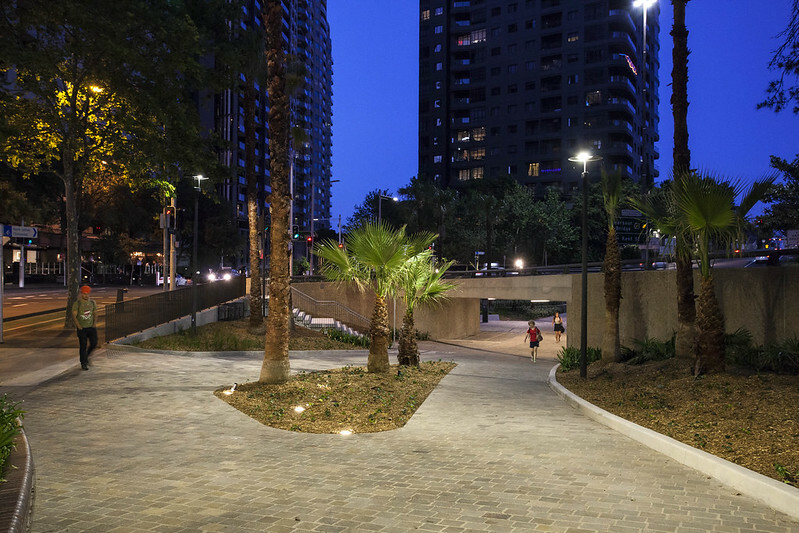 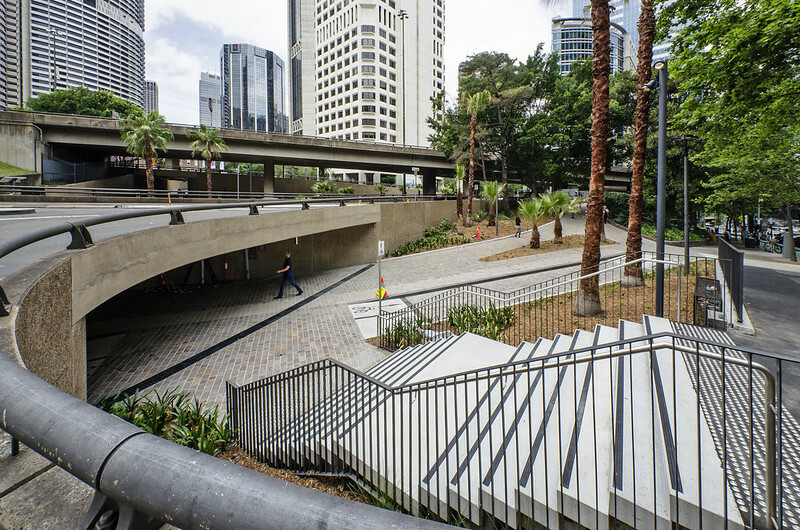 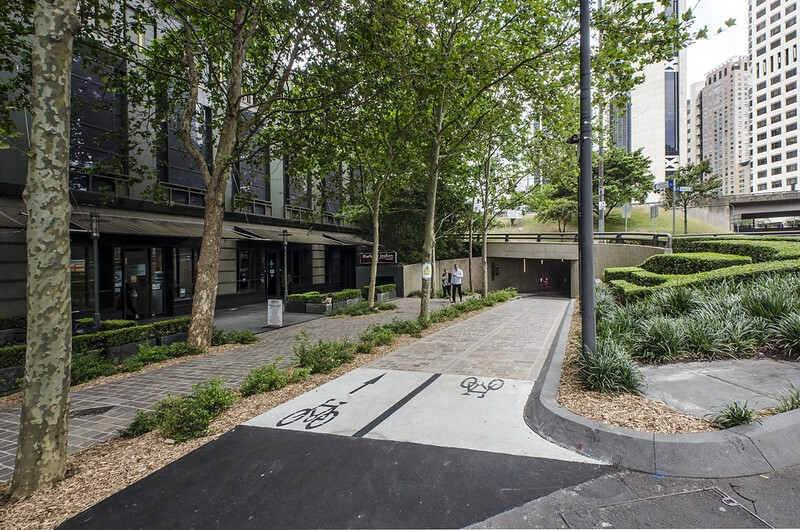 This underground walkway and bike link was upgraded to make it easier for everyone to use. 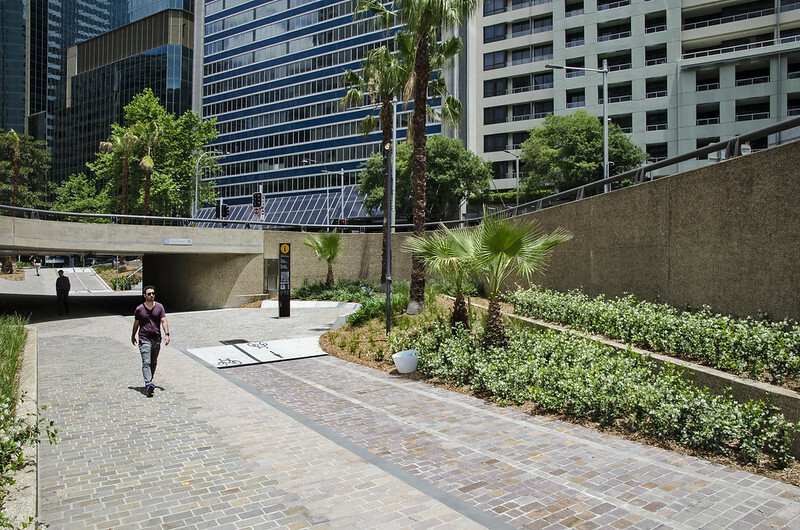 Better sightlines and new trees and plants have made this space more appealing. 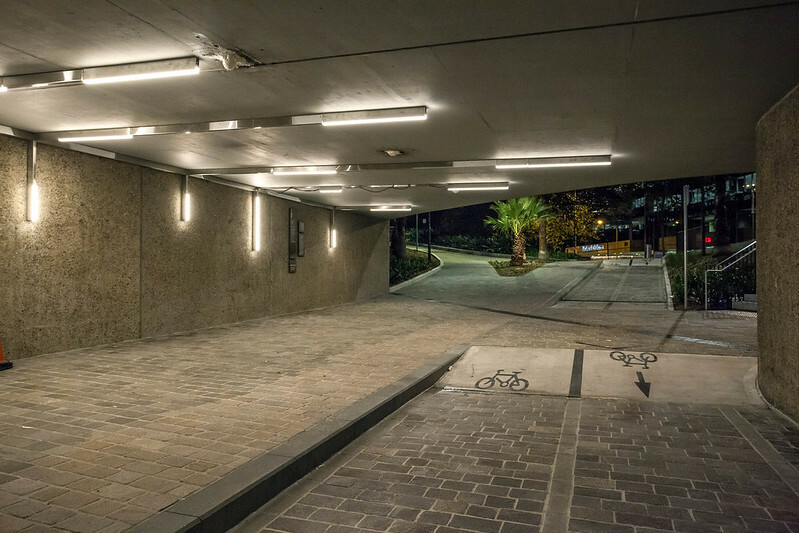 Improved lighting in the tunnel spaces.